Members of the Tulip Time Steering Committee, volunteers, city and community organizations involved with the annual festival gathered for a wrap-up breakfast Tuesday morning. 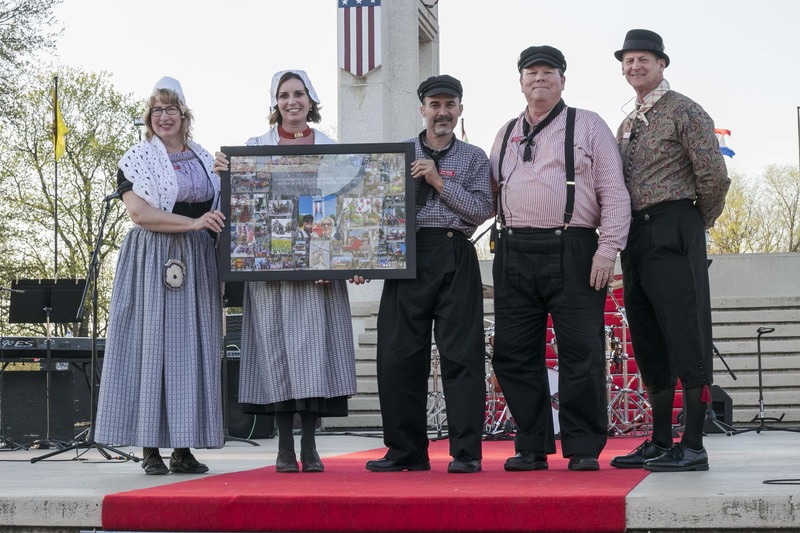 Pella Historical Society Executive Director Valerie Van Kooten tells KNIA/KRLS News the 83rd Annual Tulip Time was among the most-highly attended in history. Van Kooten contributes numerous factors to this year’s success, including the weather, near-peak bloom of the tulips, and the hard work of volunteers and the community to make the event possible. Jonathan Witt was announced as the newest member of the six-person Steering Committee, as he will take over the duties of 2018 Chair Paul Jones, which includes organizing entertainment and parades. Proceeds from Tulip Time fund a significant portion of Pella Historical Society’s annual operating budget.